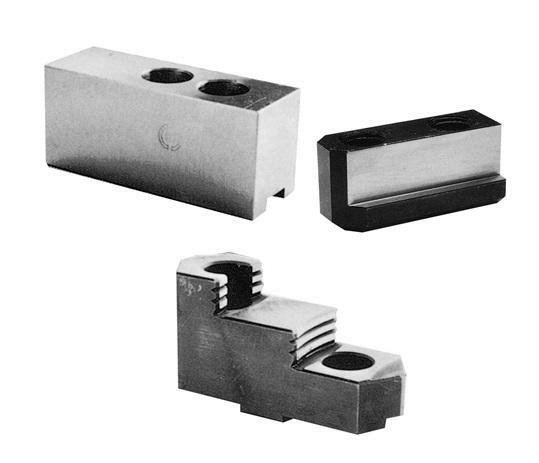 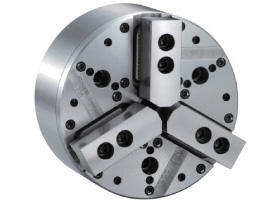 We manufacture and supply standard power chucks, advanced chucks, rotary cylinders, NC rotary tables, vises, work grippers, robot grippers, as well as other peripheral equipment for machine tools such as turning centres and vertical machining centres. 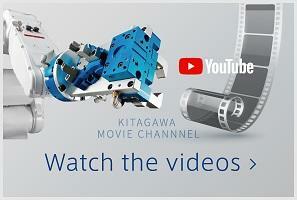 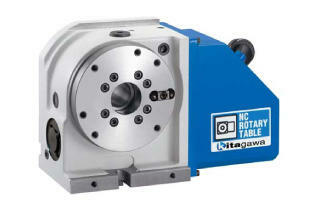 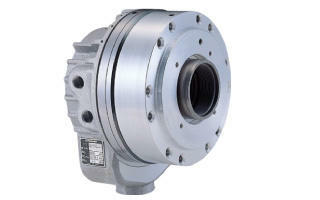 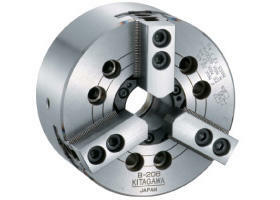 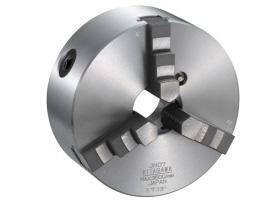 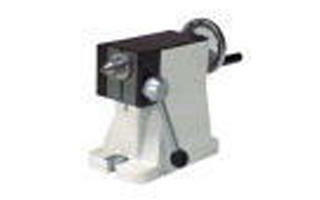 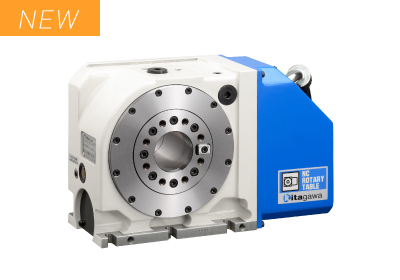 The Kitagawa power chuck currently accounts for 60% of Japan’s domestic market share and has a well-supported network of sales and service offices throughout the global market. 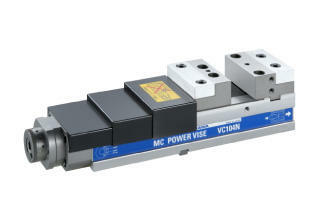 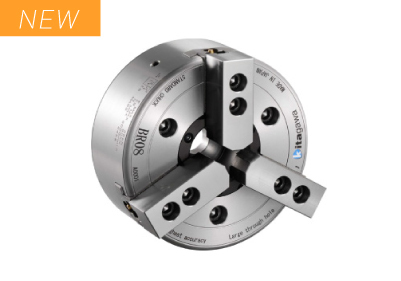 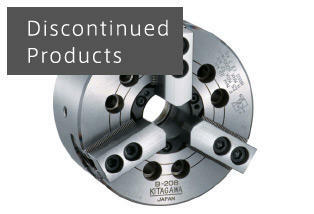 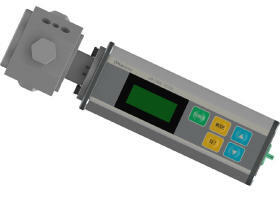 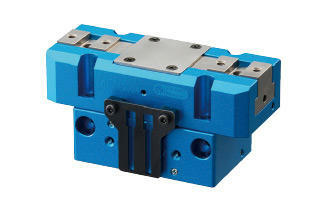 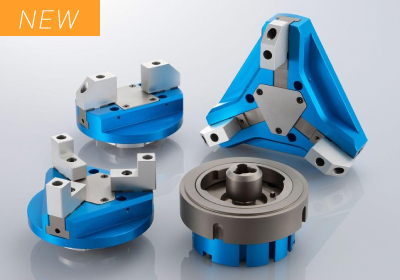 High gripping accuracy transforming conventional machining methods improves factory productivity. 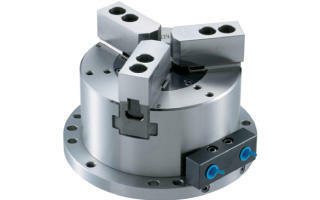 Since it is manual exchanging system, it is easy to retrofit without wiring or piping works.It realizes the setup time of robot greatly shortened.